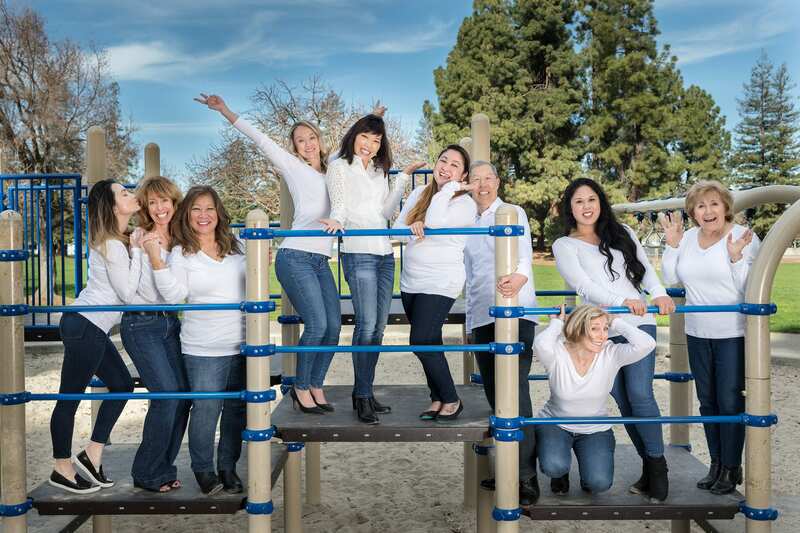 Welcome to our practice » Dentist in Sunnyvale, CA - Diane Lew, D.D.S. Dedicated to enhancing the quality of life. We are a family practice with a passion for helping others restore their oral health and well-being. We have been fortunate and privileged to have helped many wonderful families for over 30 years. We enjoy working with people of all ages including seniors and children starting at the age of 2 years. Our team provides comprehensive dental care and stays current in the latest techniques to offer the best for our patients. We are also rated in the top 2% of dental offices for infection control and sterilization procedures and are considered an “exceptional dental office” by leading OSHA specialist Tom Terry.